The first apparent case of person to person transmission of MERS has been reported in the US. 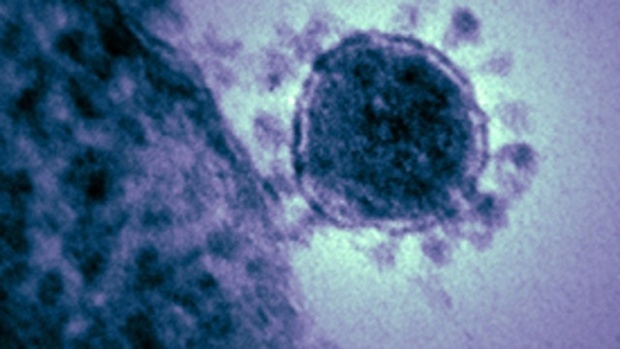 Illinois man is showing the symptoms of MERS after meeting a Doctor who was the first identified MERS patient in the US. It has been reported by CDC which monitoring the MERS cases in US that the man was a business associate of the Doctor and did not become sick enough to warrant medical care. According to CDC the man had a 40 minute meeting with the Doctor and was sitting face to face about six feet apart. Both the men had another meeting on April 25 and is said to have shook hands with one another. The first case of MERS in the US was a Doctor who was stationed in Saudi Arabia and had returned to the US to meet his family when he started developing early symptoms of MERS. The experience of the Illinois man’s experience once again highlighted the need to study in detail how the virus is transmitted especially by countries such as Saudi Arabia which is battling a MERS epidemic. There is still a paucity of knowledge about the dynamics of the disease even after the elapse of two years since the disease was first reported in 2012. The Illinois case highlights the fact that the disease can be transmitted by casual encounters. The disease is more virulent than previously described by the health officials. Earlier it was thought that MERS spread only by close contact like living in the same space with the patient. The fun hasn’t started yet. The Hajj is coming this fall; that’s when millions of moslems from around the world travel to Saudi. Then, when they’re done with their sacred responsibility, they board commerial airliners and return to their respective countries.